When I first started photography with a dSLR, I used JPG. My digital camera before produced JPG. I had no issues with JPG, so why would I go RAW? I saw RAW to be a big file that is unfriendly to most photo readers. I continued to shoot JPG and edit JPG for a couple of months. After reading forums and suggesting to shoot RAW, I tried it. If I produced 3.5mb of JPG files, RAW produced 10mb. My computer slowed down in performance, particularly Photoshop, as it tries to handle the larger files. But what I notice is how big the tolerance became. If you're retouching your photos, either basic editing in Lightroom or drastic changes in Photoshop, RAW files will give you the wider range. With JPG, the colours saturate quickly, the shadows produces more muddy noise and the highlights doesn't recover details. With RAW, I recover more highlights, less noisy in the shadows and the colours can be adjusted without posterization. Two years ago, I went to DNG from RAW. 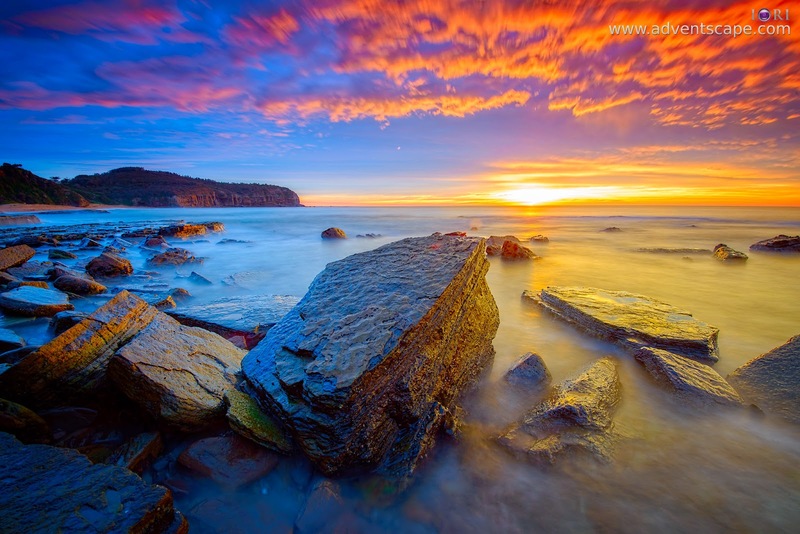 DNG or Digital Negative is Adobe's proposal to standardise digital photography files. Since each camera maker has their own RAW format (mine is NEF for Nikon), Adobe thought that having an open source universal file format is a good idea. As a photographer, I agree. But as businessmen, it's mostly the opposite. Up to now, Nikon & Canon still uses their own file formats without the option to save the files in DNG. It's a good thing that Lightroom takes care of this issue. I import all my RAW photos via Lightroom. Lightroom converts and saves them as DNG files. Once converted, I then cull my photos and delete those obvious rejects. If you dive into the internet, there are so many disussions about native RAW format (e.g. NEF or CR2) vs DNG. This is a completely different topic and is beyond this article. For me, below are 5 practical advantages of DNG over RAW files. They are enough reasons for me to switch to DNG. There maybe other 'technical' reasons on using DNG over RAW files but it's not included in this discussion. Open file format lets other manufacturers dive into DNG and extract information from it. Others may find a flaw of in a DNG and may propose improvements. Its that classic mantra that ' two (or more) heads are better than one'. I'm not discounting the RAW format as RAW is created by the manufacturers themselves, but having a file format that is open for everyone is a good idea as well. Adobe created DNG, thus they'll support it. This is a great favour for DNG. One of the disadvantages of RAW files is that they are camera model specific. NEF is Nikon's RAW file. NEF from Nikon D80 is not the same as D4's NEF files. Thus, it doesn't mean that if you have a RAW reader that it can automatically read all NEF files. 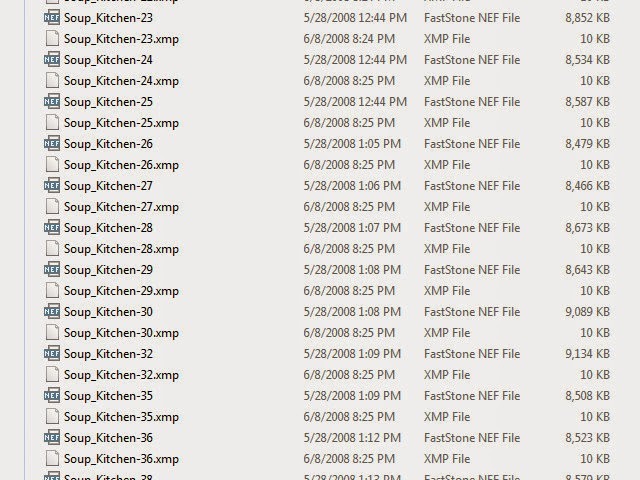 Older NEF files from very old camera models may not be supported by Nikon. Thus it will be unreadable, unless you keep a software that can read them. Since DNG is standard, rest assured that a DNG reader can read any DNG in any point of time. DNG only has one file. 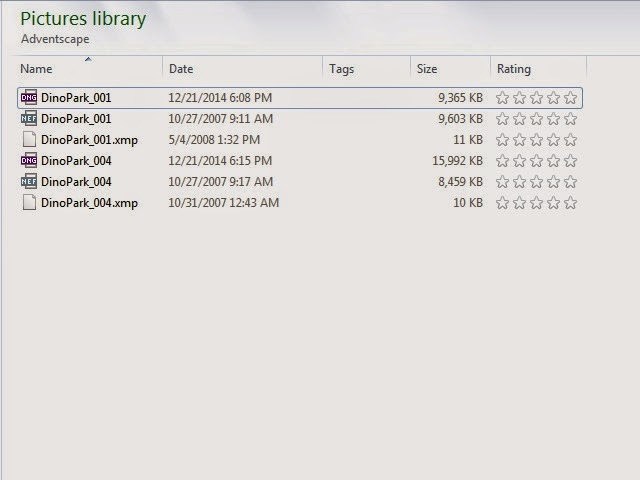 It contains the actual RAW file and the XMP file in it. Thus you don't need to worry of losing the file, misplacing it or file corruption. I favour this setup. You can also verify your DNG files after it has been imported. This ensures that all your files are uncorrupted. Anyway, if you have a corrupt file, it won't convert to DNG. If you choose not to embed the RAW file in the DNG, your filesize tends to be smaller that it's RAW counterpart. I've been using DNG without embedding the RAW file and I don't see any major differences between the two. If you choose to embed the RAW file, it would increase the filesize to almost double. DinoPark_001 DNG is smaller (9,365kb) in filesize compared to DinoPark_001 NEF (9,603kb). But this DNG doesn't have an embedded RAW file. If I embed the RAW file within DNG then it becomes twice as large. Compare Dino_Park_004 DNG (15,992kb) and Dino_Park004 NEF (8,459kb). If you're used to RAW files, DNG should not be that painful to switch. If you're using Adobe Lightroom, I don't seem to notice any change of workflow - only that instead of 'copy-paste', I 'convert to DNG'. The time it takes to import to Lightroom between RAW & DNG seemed to be the same. There's no difference in image preview time between the two formats. If you're going to start today, just convert your what you import today to DNG. You don't need to convert your whole library - this will take a lifetime depending on your collection. But if you want to, there's nothing stopping you. 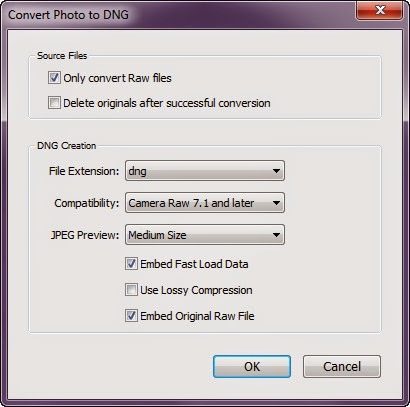 DNG has a file extension of .dng for whatever RAW file it converts. 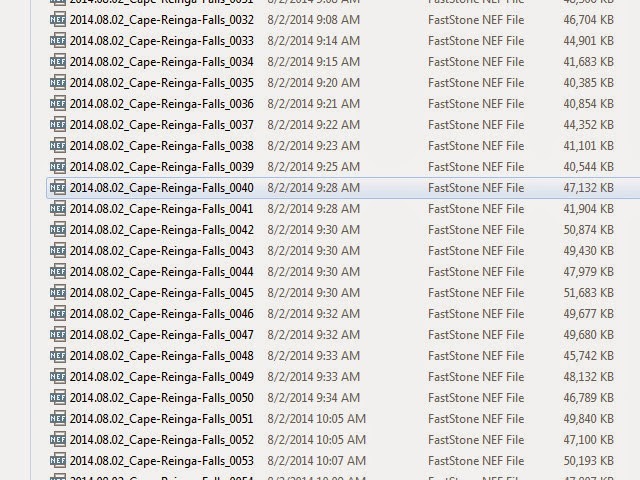 My NEF files (that's my RAW file) has .nef and this is dependent on what camera manufacturer you have. Choose from the following options then click 'OK'. In the menu above, you have the option to 'Embed Original Raw File'. I don't usually embed it as the DNG file itself is sufficient to give me enough information. There are many other reasons (and debates) between keeping DNG or RAW files. But for me, the practical advantages that I outlined above is enough for me to go DNG. I never looked back after transitioning. Before you keep one file format to the other, it's best to study it's advantages, and if you can, use it in your workflow to get that first hand experience. If you have other ideas regarding this topic, please let me know by commenting below.